A Warm Welcome from the Worshipful Master of Crescamus Masonic Lodge No. 7776. As Worshipful Master of Crescamus Freemasons Lodge in Croydon let me welcome you to our website. Our Masonic Lodge was formed in 1961 and we celebrated our half-centenary in 2011. We are an open organisation, which welcomes enquiries, questions, and visitors to our Masonic Halls. 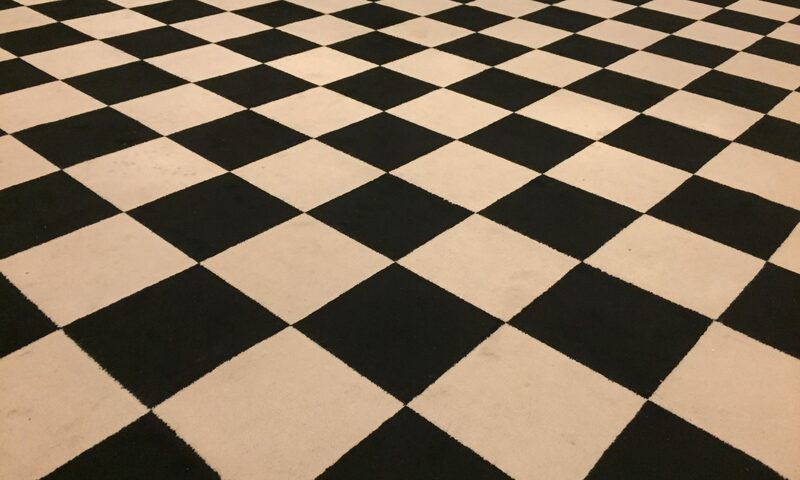 On this website, you will find here more details about what Freemasonry is all about. Our ceremonies promote integrity, tolerance, kindness, honesty, and fairness. We also collect for charity, for the benefit of the wider community. I love being a Freemason, I enjoy our ceremonies, the convivial atmosphere at our dinners, the social and sports events, but most of all I have a great deal of fun doing all these things while giving back something to my community. Our Lodge is innovative and growing. We have a full programme of interesting meetings and social events for both friends and family planned for this year and beyond. These will include ceremonies for new members who want to join us and become Freemasons. See our Latest News page for details of our past and forthcoming masonic and social events. If you want to join and become a Freemason in Croydon and a member of Crescamus Lodge, please see the Join Us page. You can also use the contact form to email the Lodge Secretary. If you would like to find out more about Freemasons and our lodge, please don’t hesitate to get in touch. We meet at Croydon and District Masonic Halls, Oakfield Road, Croydon four times a year under as part of the Province of Surrey. We welcome inquiries from men from all walks of life. To find out more about Freemasonry in Croydon, South London, and Surrey why not contact us?. If you want to join us and become a Freemason, I look forward to meeting you soon.